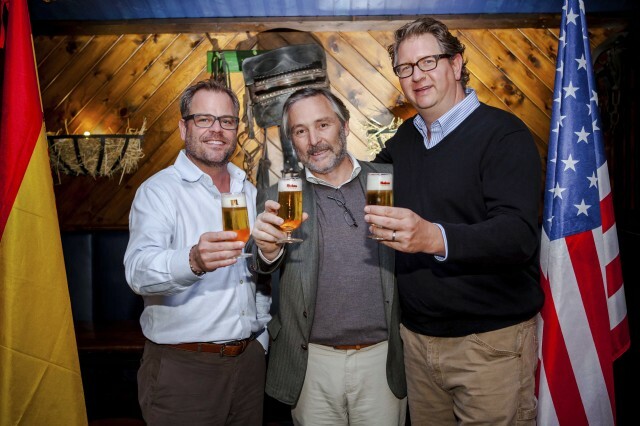 The partnership will give Founders access to Mahou’s international distribution network which spans more than 50 countries. Founders Brewing Co. was established in 1997 in Grand Rapids, Michigan and currently distributes beer in 32 US states. Mahou San Miguel has had a presence on the US market since 2011, with its Mahou Cinco Estrellas and Alhambra Reserva 1925 brands achieving particular visibility in Florida. The deal is subject to final approval by the US authorities.